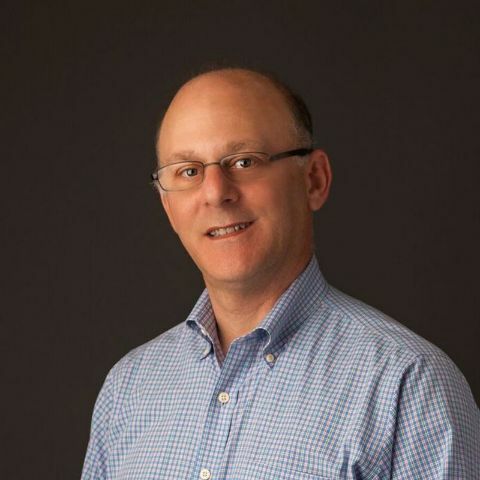 Jeff May is the Head of Market Access and Managed Markets of Mylan North America, overseeing Strategy and commercial development of complex Generics including Respiratory and Neurology. Jeff joined Mylan, one of the world’s leading generics and specialty pharmaceutical companies, in August 2012. Previously, Jeff spent 25 years with Medco Health Solutions, the Prescription Benefit Management company where he held roles of increasing responsibility, most recently as SVP, Generic Pharmaceutical Strategy, after over 20 years building out the Drug Distribution and Control Department where he was responsible for Procurement, Contracting, Inventory Management, Financial Forecasting, Cost Accounting and Master File Management. Jeff has served on the Board of the Juvenile Diabetes Research Foundation (JDRF) for Bergen/Rockland Counties and has had the privilege of working with the Dispensary of Hope for several years helping to develop and build out their generic pharmaceutical manufacturer donation programs. Jeff earned a bachelor’s degree in Business Administration, with a specialization in Operations Management, from Boston University. Jeff and his wife Claire have recently moved to Pittsburgh and have two grown sons, Zach and Matt, living in New Jersey and Montreal.